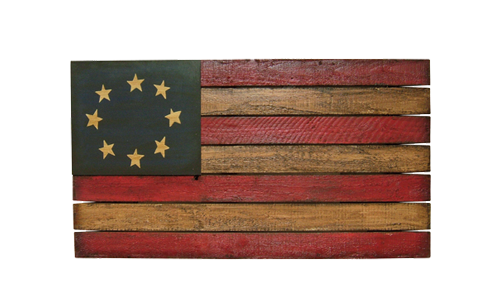 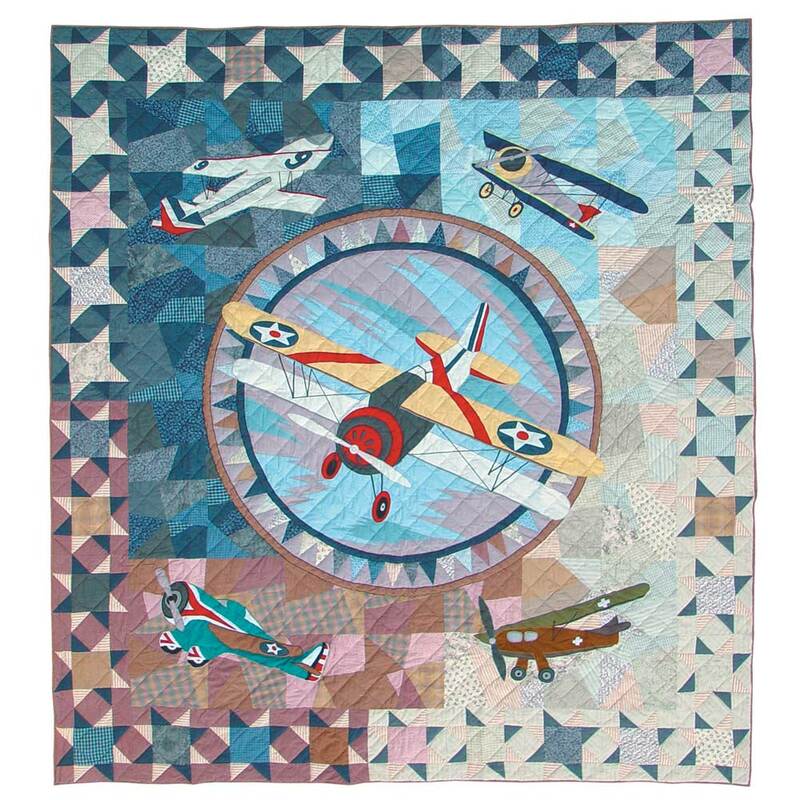 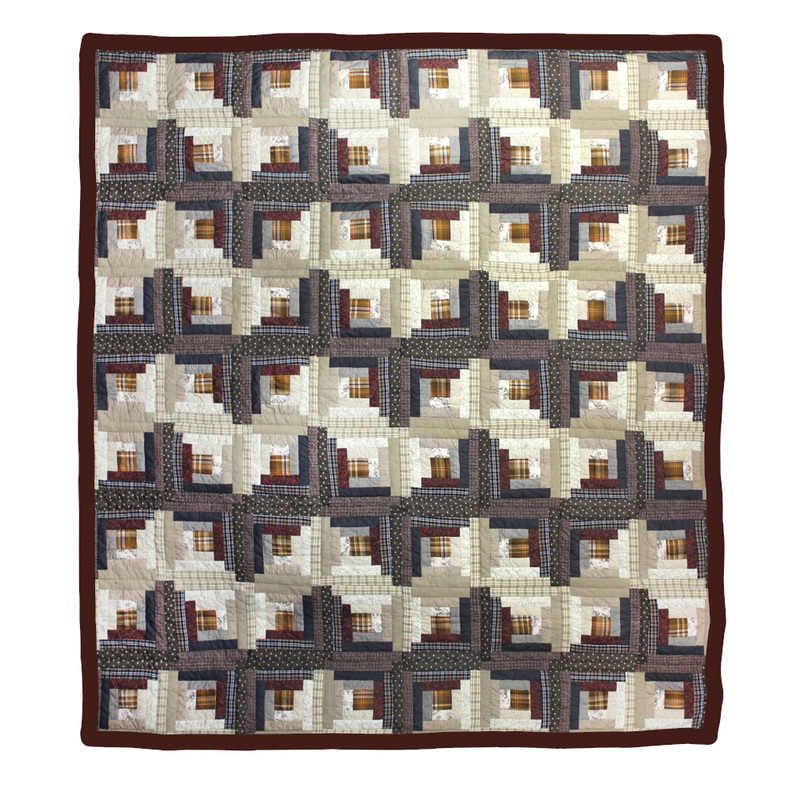 A dark and light coloring reminiscent of the history of America traversing twilight zones and reaching new heights and the laying of the rail road’s that revolutionized life rendered in age old log cabin blocks is where this express quilt is taking us. 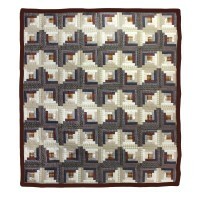 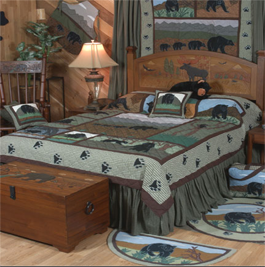 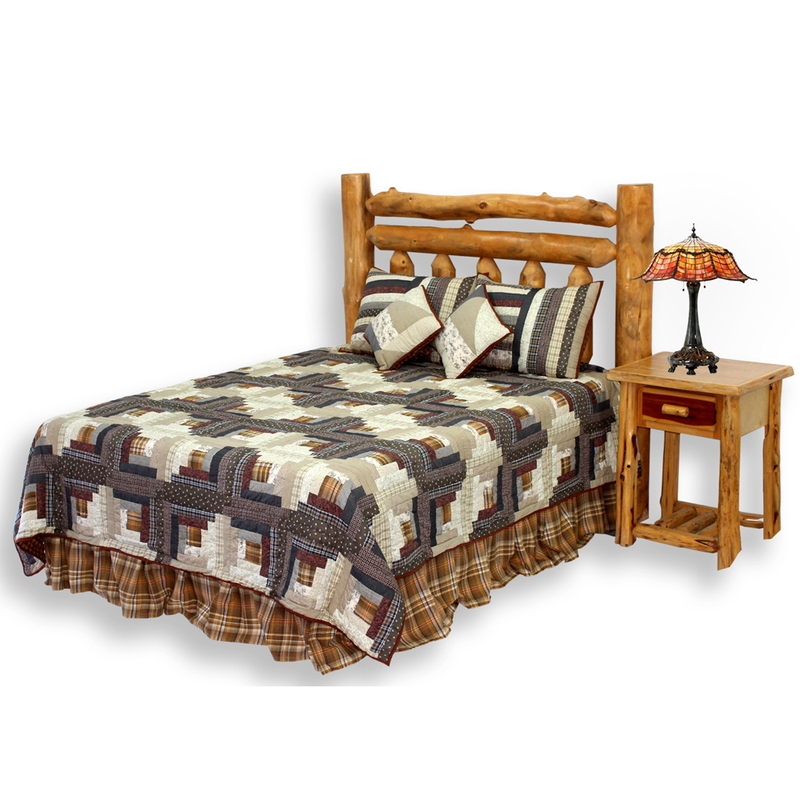 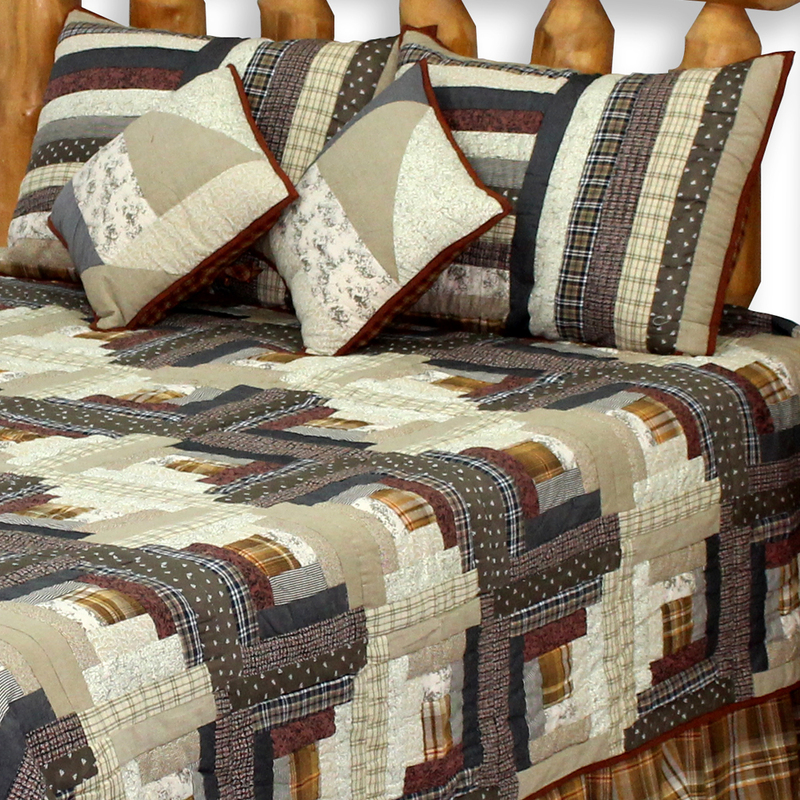 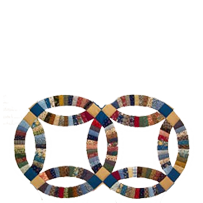 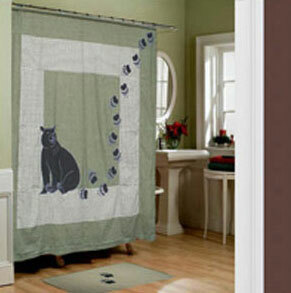 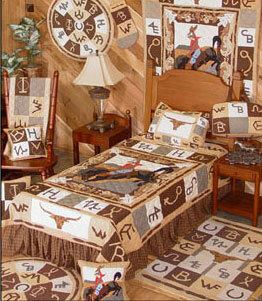 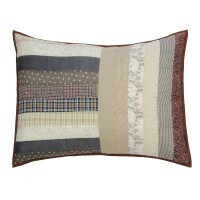 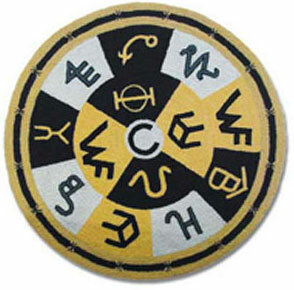 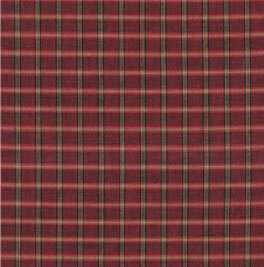 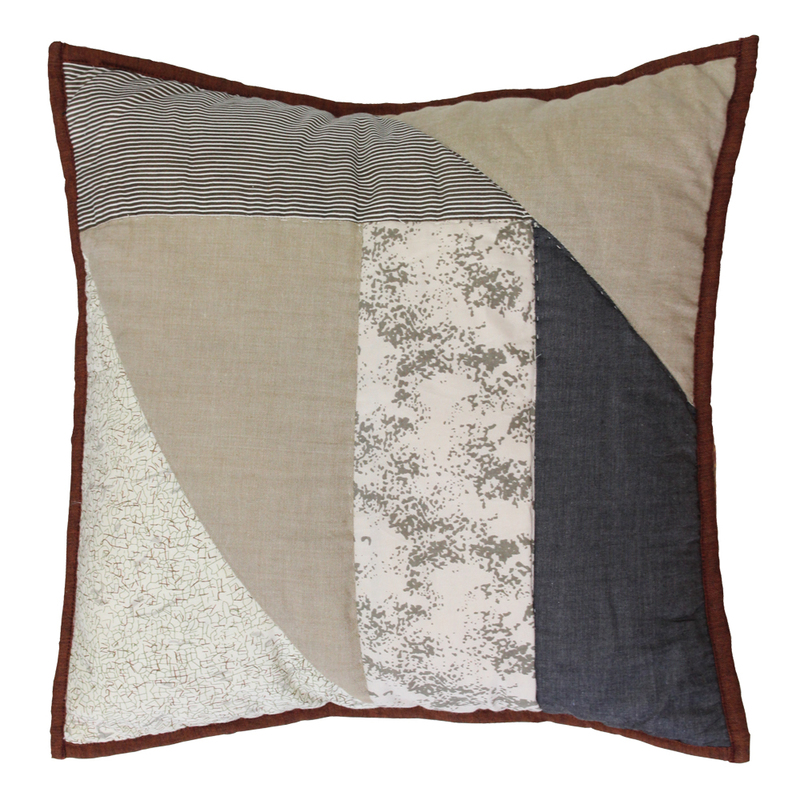 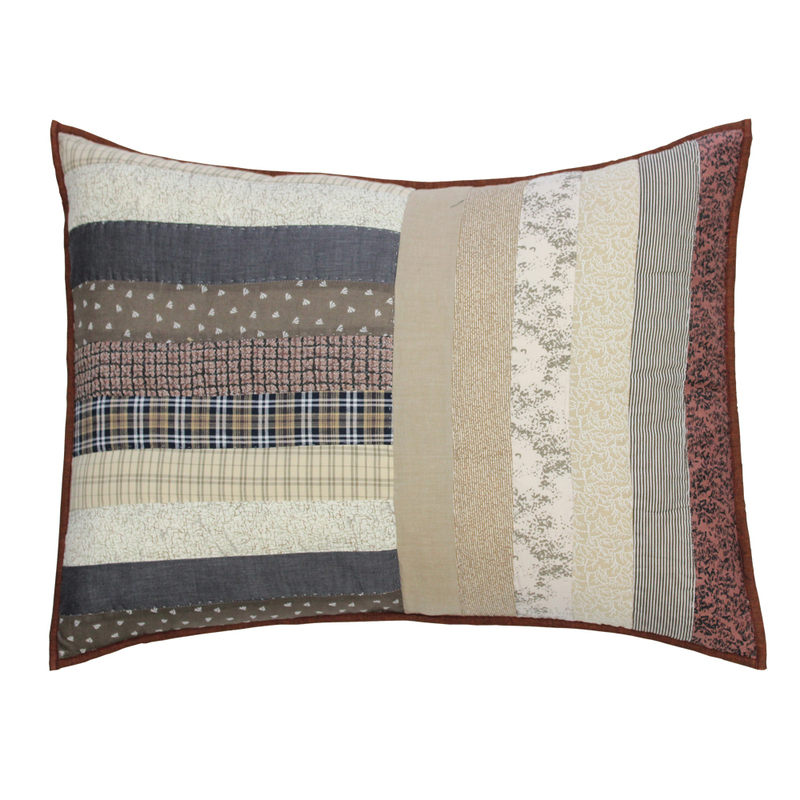 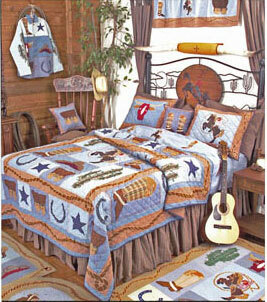 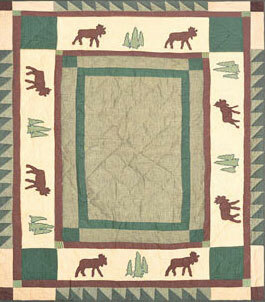 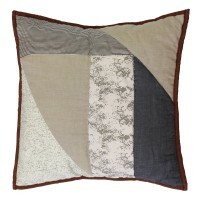 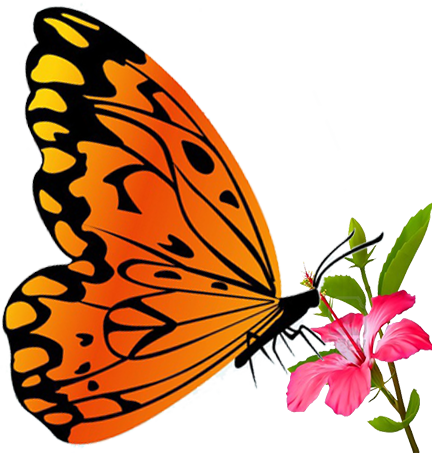 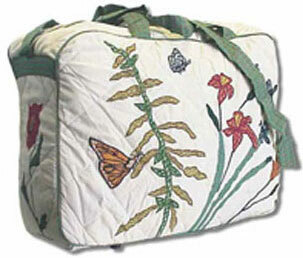 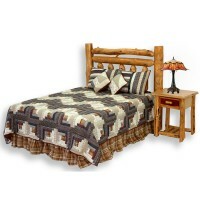 Traditional country style design, real patchwork.100% pure cotton quilt that breathes. 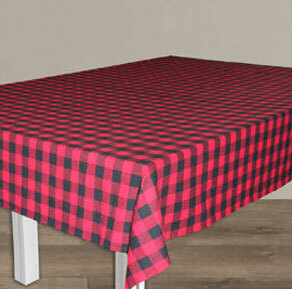 Grey EXLC Print Bed Skirt King Size 78"W x 80"L-Drop 18"
Grey EXLC Print Bed Skirt Queen Size 60"W x 80"L-Drop-18"
Grey EXLC Print Fabric Dust Ruffle Twin 39"w x 76"l-Drop-18"